Stateline to Einsel to right on Park Place Estates. Last property in cul-de-sac on left. 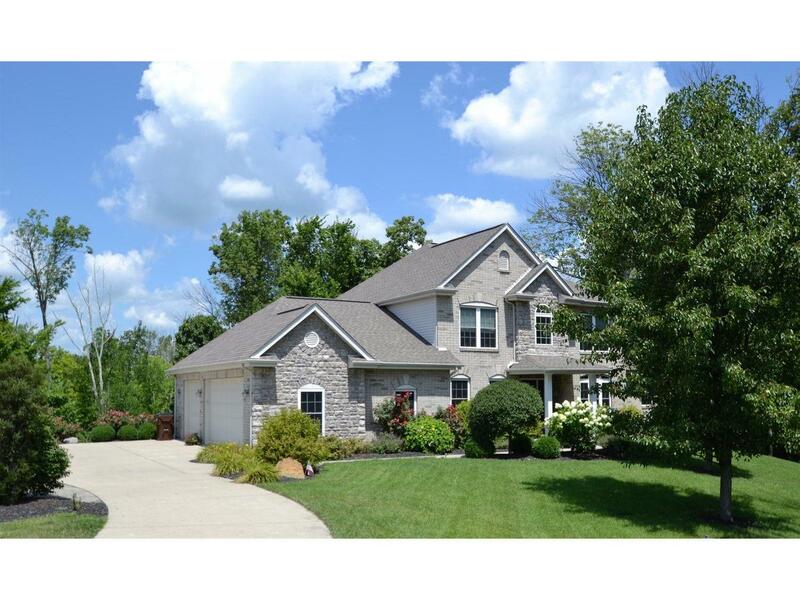 Beautiful 4700 sq ft executive home. Open floor plan, dramatic ceiling heights, garden ledges, built-ins, gas FP, 1st fl master suite & laundry. Fabulous kitchen, impeccable decor, custom finished LL, extreme landscape on beautiful wooded and private lot at end of cul-de-sac.